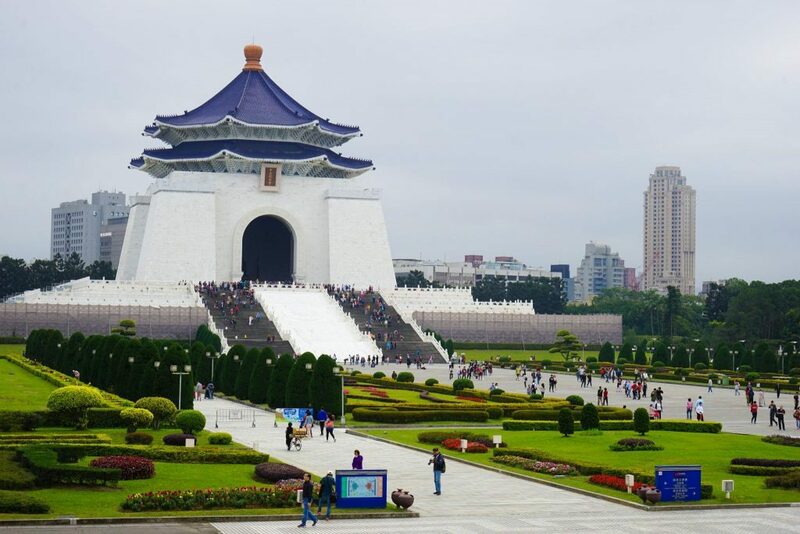 Taiwan’s capital city is a completely unique travel experience; combine eclectic history with bustling night markets and a surprisingly liveable infrastructure and you’ll get a city that you never thought you’d love, but somehow do. Everyone goes to Shanghai, to Tokyo, to Bangkok, so why not try something completely different? It might only have 2.7 million inhabitants but care has been taken to put them first – great public transport, plenty of public parks and courtesy umbrellas on the metro. It’s a great thing to be part of as a traveller. And that’s before we even get started on the varied and delicious food. So many people eat out that many studio apartments don’t even have kitchens. 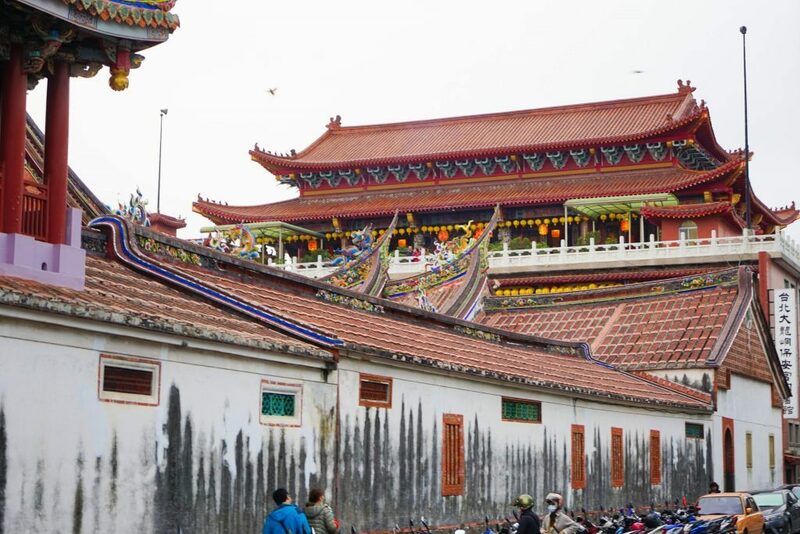 In between all the eating, you might want to catch some sights; you’ll find plenty, from Taoist temples to Japanese mansions. Taipei is definitely not a place to hide its past away. 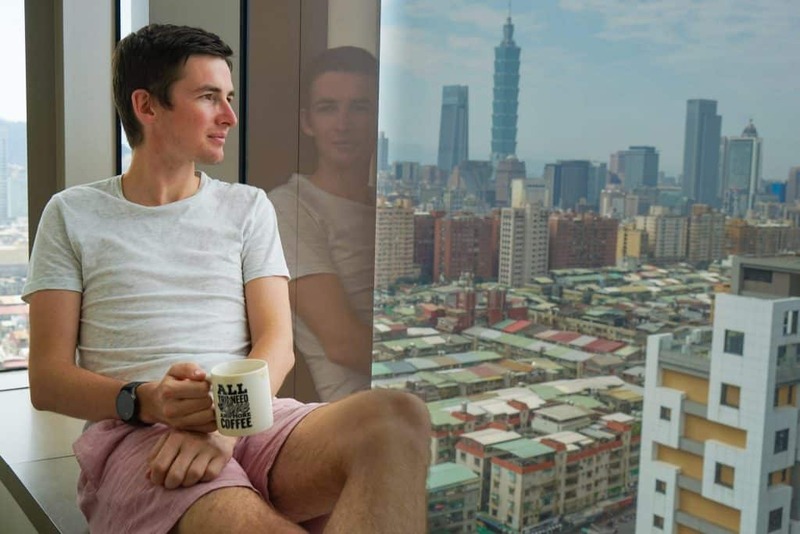 One of the best tips we can give you for exploring Taipei is to order an airport travel SIM card for easy pickup and activation the moment you land so you will not pay a fortune for international roaming – and can truly travel like a local. Restaurants recommendation and reservations on the fly, public transport instructions up to the minute, opening hours and any other information you could possibly require – in addition to social media posting, if that’s your thing – all become just that much easier. Mobile data is fast, cheap and available almost everywhere in Asia so it is no wonder the only way to truly explore like a local, and to get off the beaten track (without worrying about ever being lost) is to get connected. So why wait? 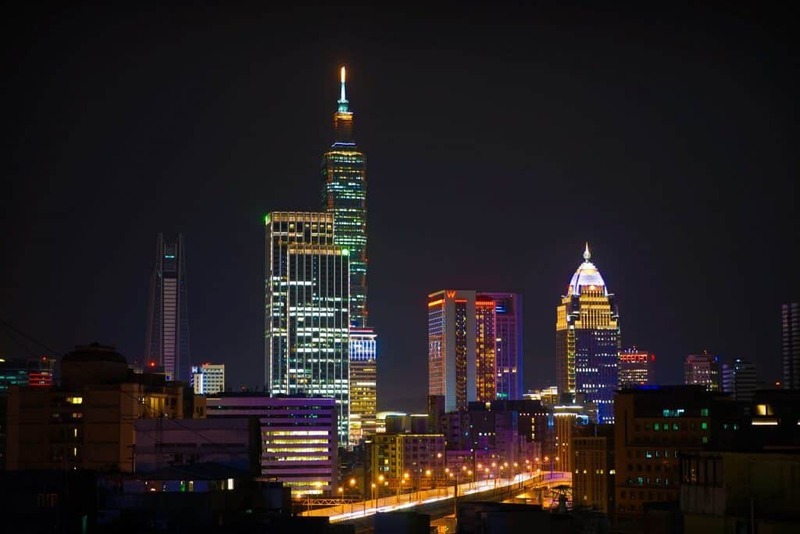 Discover more in Taiwan by sorting out the best local SIM card now. There are so many unusual (and often slightly odd, in the best possible way) experiences to be had in this city that it’s hard to recommend a Taipei itinerary. Part of the fun is discovering all the quirky features yourself. 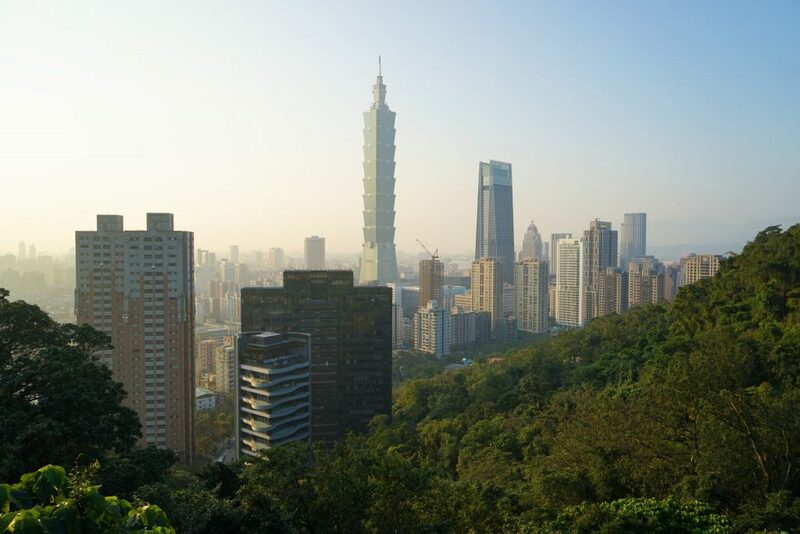 But here’s a list of some of our favorite things to do in Taipei; it’s by no means exhaustive! Check Out Our Exhaustive Taipei In 3 Days Trip Itinerary..
We honestly think there isn’t much better than seeing a city from above; when you’ve been exploring the streets all day, there’s something magical about looking down on it all and getting the big picture. That’s why the Taipei 101 Observatory is top on our Taipei itinerary. It might not be the tallest building in the world anymore, but the panoramic view from the 89th floor is still astounding, taking in the varied skyline, and all the way to the mountains and the Taiwan Straits. It’s certainly a way of seeing things from a different angle. While walking around a new city is a great way to get an idea of its present buzz, going to its museum is the best way to learn about its past. Starting with the museum gives you interesting information and backstory about what you’ll later see around the city. 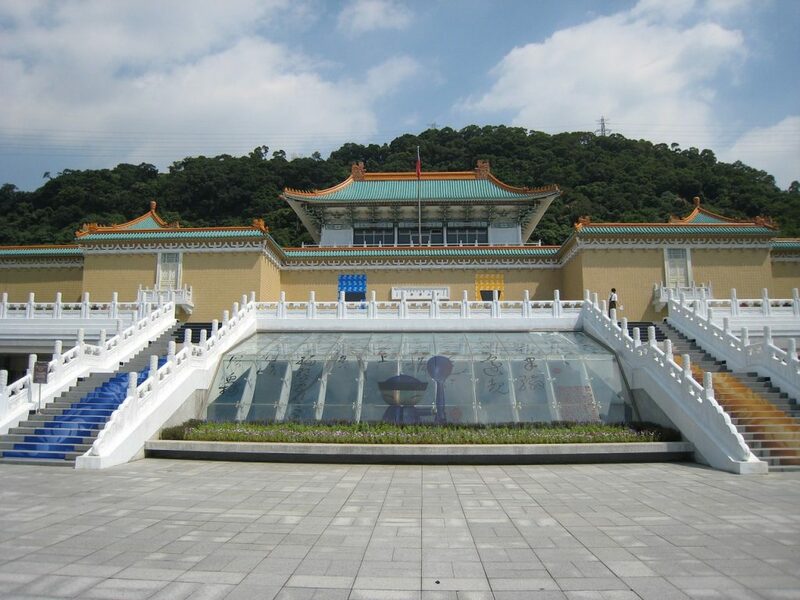 The National Palace Museum in Taipei is a spectacular building set among spacious gardens that houses almost 700,000 ancient Chinese artifacts dating back 8,000 years. 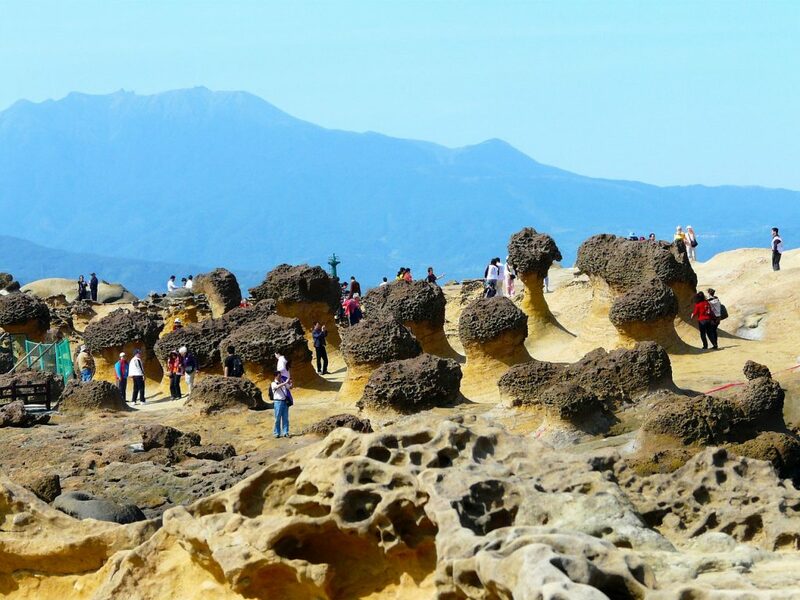 It’s an incredible collection that includes the famous ‘Music Stone’ and ‘Kiyuyu Cabbage’, and you could spend hours exploring the treasures. As well as jades and ceramics, there are calligraphy examples and paintings. The Southern part of the Museum is located in Chiayi and a discount ticket will include entry to both of them. The amount you learn about Chinese dynasties is astounding. If one museum isn’t enough for you, then why not visit both the National Palace Museum and the Shung Ye Museum of Formosan Aborigines in one fell swoop, with this one-day discount card? It’s an important part of any Taipei itinerary and gives visitors a thorough understanding of the history of this complicated city. The Shung Ye Museum’s collection tells the story of fourteen recognised indigenous tribes that are from Taiwan. The exhibitions have great depth and cover the lives, festivals, beliefs, art and culture of these tribes with sensitivity. The latter museum has also gone to great lengths to be innovative and interesting, so 3D film and interactive aspects are used to good effect. When all the museums have been visited, you might want to get out into nature to see a different side of this fascinating country. We’ve always found snorkelling and scuba diving magical, although it might not be something immediately associated with Taiwan. 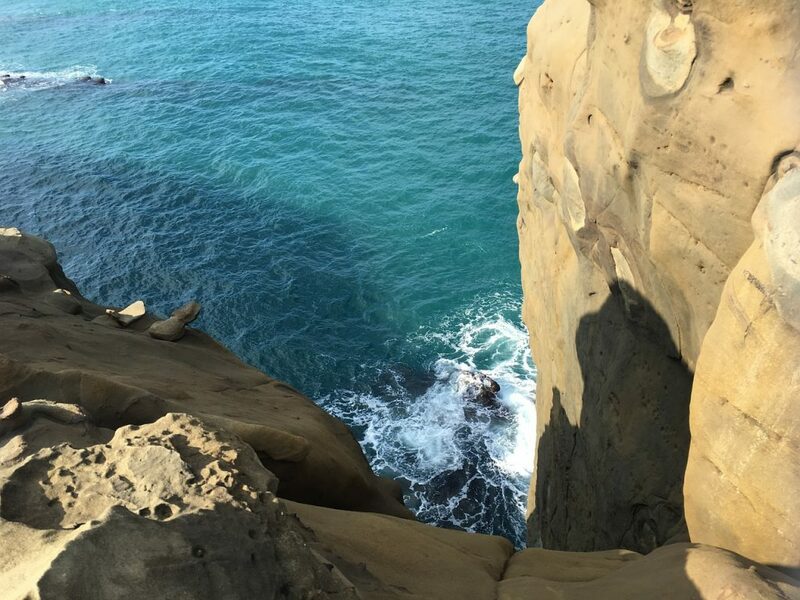 However, the Northeast coast of Taiwan offers crystal-clear waters and sea caves reminiscent of Ariel’s. 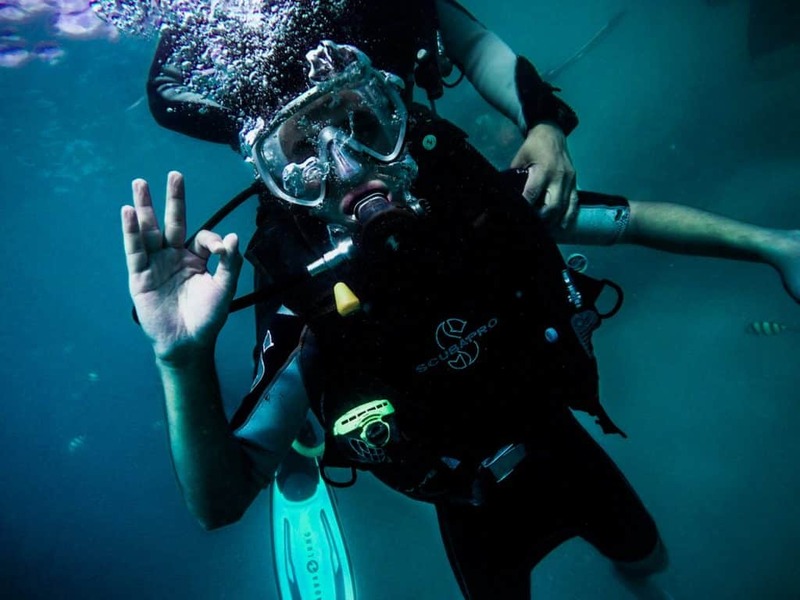 The experienced and friendly diving instructors help you explore the underwater world in safety as you spot exotic fish and enjoy the view of the Cape. If you’d like to be on rather than in the beautiful Taiwan sea, this SUP (stand up paddle board) activity is the right addition to your Taipei itinerary. It doesn’t matter if you’ve never tried SUP before; the professional instructor will help you out and it’s surprisingly easy to get started. It’s wonderful to be exploring the area from the water as the sea sparkles under you. Elephant Trunk Rock is one of the most popular destinations in Taiwan for good reason; its rock formation really does look like an elephant drinking from the water. For those of you who like to be extra-daring (or want to impress a fellow traveller on the tour, perhaps?! ), trying yoga poses on the paddle boards is always interesting (just be careful!). After all the exertion of SUP or scuba diving, you’ll be in need of some refuelling – do it Taiwan-style with mango shaved ice at the Smoothie House in Yong Kang Street. 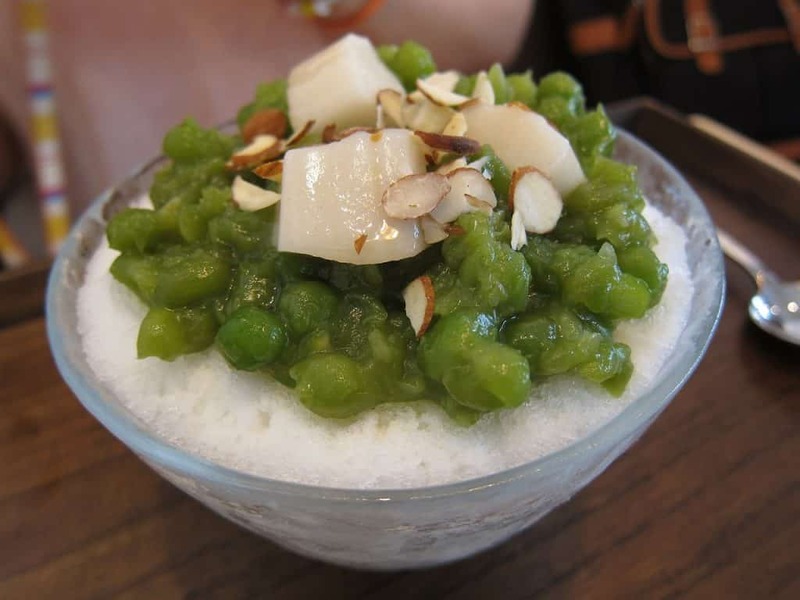 Thinly shaved ice, condensed milk and the freshest of local mangos combine to make a delicious and refreshing dish. There are no tinned mango chunks here – it’s all completely fresh so you taste the forest with every bite. If you’d rather something with (a little) less fat, go with the mango sorbet, a great way to recover from the Taipei heat. There’s even panna cotta for those who like a smooth dessert. One of the best things to do in Taipei actually involves leaving Taipei and seeing the incredible sites of Taiwan’s northeast coast: honeycomb and mushroom rock formations, the ‘Queen’s Head’ rock (which might not be around much longer), and the Ying Yang sea, where a blue-and-yellow swirl can be seen in the water. This convenient and reasonably-priced shuttle bus takes you to see it all, and not just that. You can also head up to Jiufen village, a quaint and traditional village that experienced a gold rush during the Japanese occupation. You’ll end the trip by sending a lantern into the sky with your wishes safe inside. Aside from the amazing sights, we love how easy and simple this is. It means you get to take in a lot, but without the hassle of organising transport individually. We really believe that when travelling, you should alternate super-active days with more relaxed days, so that’s what we’d recommend for your Taipei itinerary. This hot spring spa is the perfect choice for a chill day, with its stunning surroundings, natural pools and luxury spa treatments. You’ll feel like you’re actually inside an Instagram post as you soak in the alkaline spring water gazing out over the streams and valley below. When you are ready to head inside, try one of the pampering experiences on offer, or refuel with afternoon tea or a delicious meal. 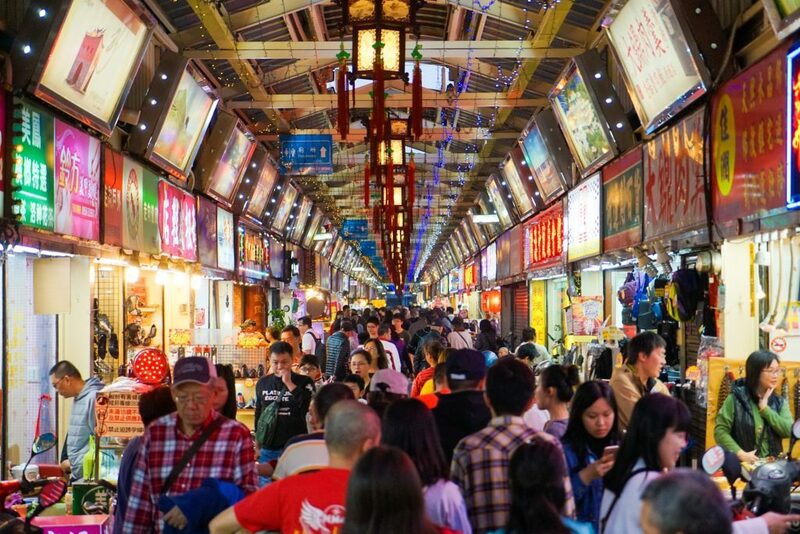 One of the things Taipei is most famous for is its night market – and for good reason. 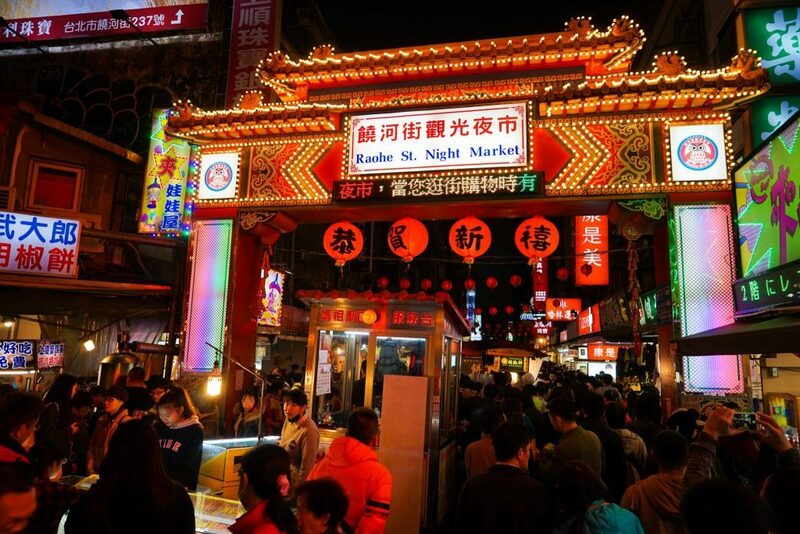 What we love about this activity is that it takes you to a secret night market that you’d never find on your own. Try some of Taiwan’s tastiest (and most unusual!) dishes, including pork blood cake and stinky tofu. OK, even if the food doesn’t appeal (although it’s delicious, trust us!) you’ll love the vibrant atmosphere, diverse stalls and the stories and information you hear from the guide. Every tour is different, so you could go every night if you want! 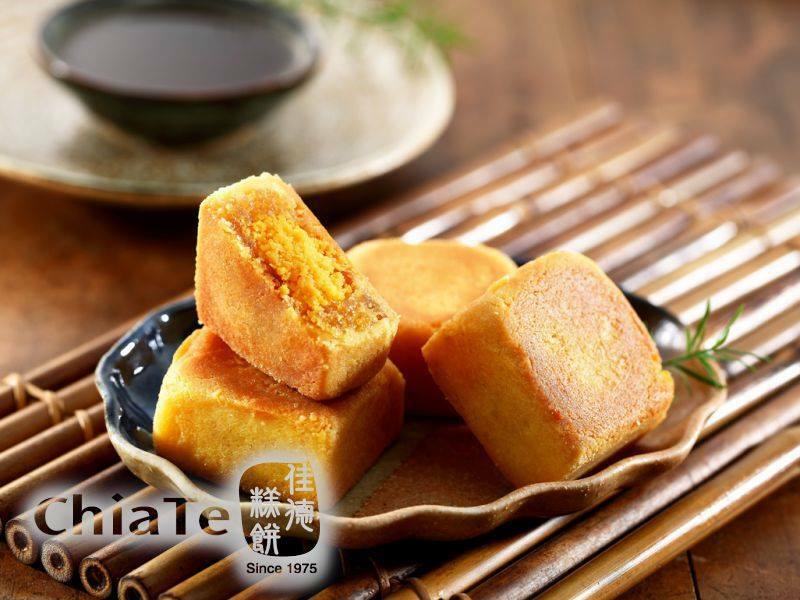 If you enjoyed the mango shaved ice earlier, you’ll love Taiwan’s other specialty – pineapple cakes. There’s a tropical taste to these crispy, sweet cakes that will remind you of your trip long after you’ve got home. You can get them at the airport and bring home gift sets for friends and family, choosing between original pineapple, pineapple and cranberry, and pineapple and egg yolk flavours, or mix and match! The final item on your Taipei itinerary has to be this breathtaking traditional Chinese theatre. 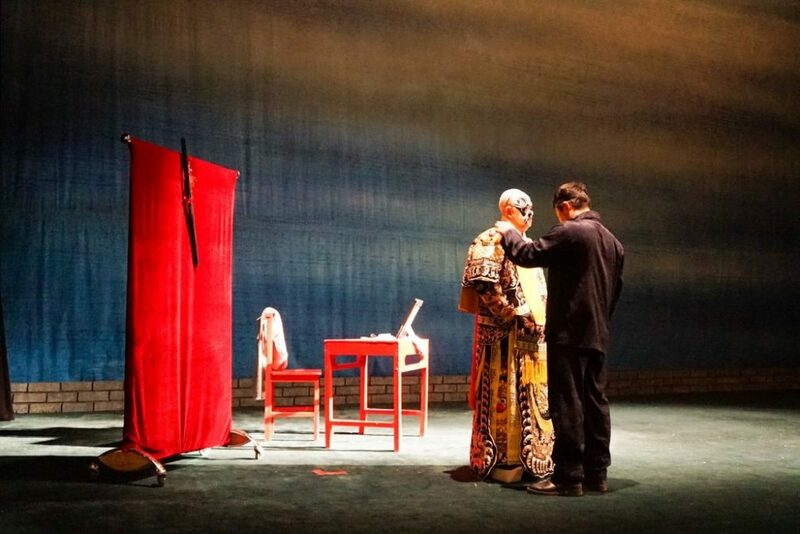 This is a must-see, with a combination of Chinese folklore, traditional opera, aboriginal dances and Taiwanese theatre. The programme changes each month so it always feels fresh and exciting. You’ll be wowed by the spectacular costumes and make up – and if you’re lucky, you might even get asked up on stage! It’s a great window into performing arts in Taiwan and is something you’ll remember for a long time afterwards.